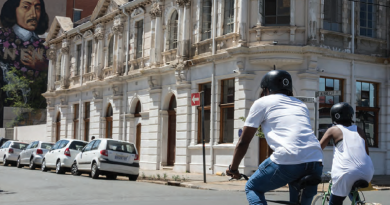 This is the classic Cape Town road ride and you will never ride alone, rain or shine. On weekends, in particular, there are so many riders on the road you will think you are in an organised event. 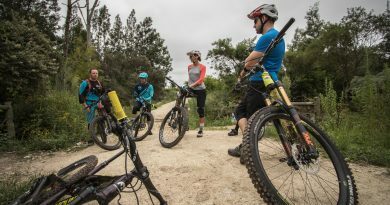 Starting with the reverse of the final stretch of the Cycle Tour, the route takes in Suikerbossie and Chappies the wrong way, before turning at Noordhoek Farm Village for coffee, either at the farm village, or on your way back through Hout Bay. 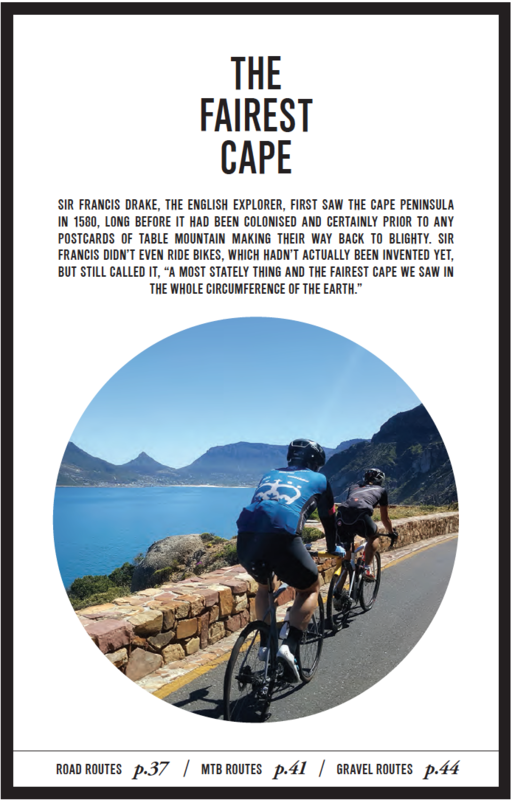 Enjoy the world-class view from Chapman’s Peak – we tend to miss it in the Cycle Tour, in the heat of battle – and have a bash at a Strava PB up Suikerbossie on your way back to more coffee in Camps Bay.